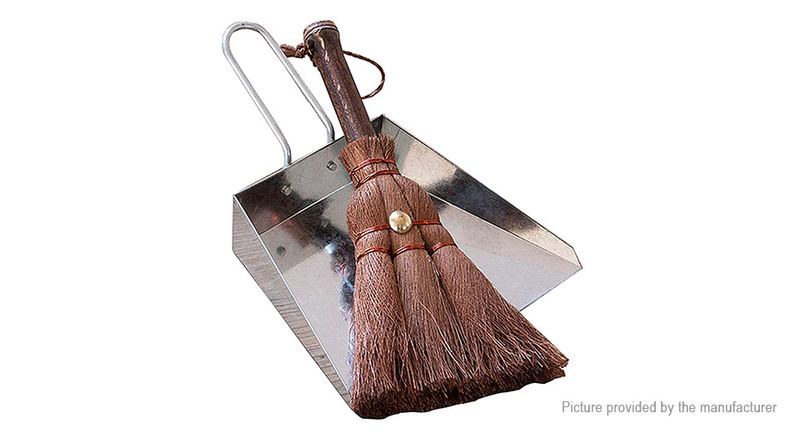 Broom with strap is simply attached to a hook on a wall or drawer. Note: hand broom made of natural palm. Small palm fibers may be left when first used.